1 tsp Chili Powder More if you want extra kick! Mix all ingredients and whisk until blended. Heat your wok and oil with Coconut Oil (or Olive Oil). Coconut Oil is more stable at high heats and adds a great flavor to a stir-fry. Cook stir-fry ingredients separately. Start with meat if you're using it. Add a little stir-fry sauce and cook the meat through but don't overcook. The sauce will thicken some. Set aside. 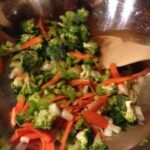 Next work your way through veggies adding a little stir-fry sauce as you go. Set everything aside in a large bowl after it's stir-fried. Finally, add everything back into the wok and add more stir-fry sauce to your preference. 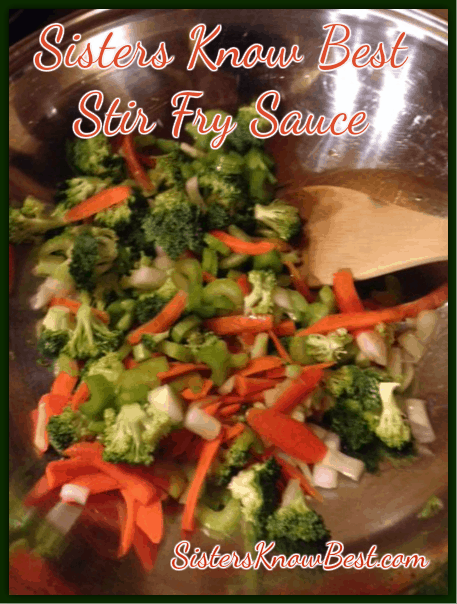 We all loved this stir fry sauce. You can mix it with any vegetable for a healthy meal, toss beef or chicken in with it and serve over rice or noodle. 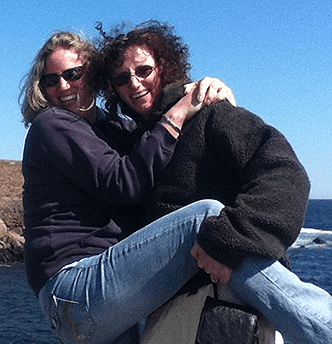 It’s a very versatile recipe that pleased all four people in my family. 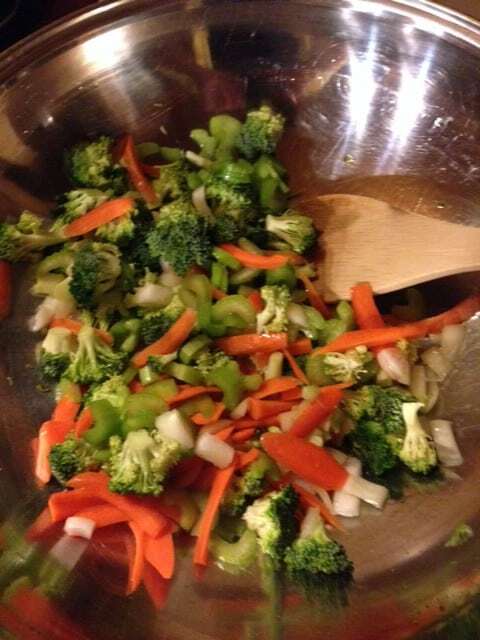 What are your favorite vegetables to have with a stir fry?